▶ New skills for First Class characters have been added. Dark Knight Fire Blow Fire A Death Stab skill that does Fire element damage. Damages 3~4 times and has additional effects. Strike Earth Number of meteors will be dropped on target. Storm Earth Meteors will drop covering the whole screen. 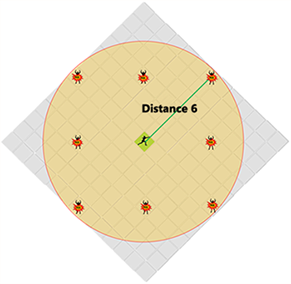 8 enemies within 6 tile range around the user. Soul Seeker Darkness Evil Spirit skill will be concentrated on single target. 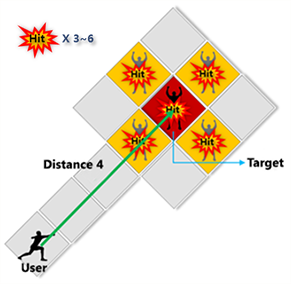 Damages 3~4 times to target. 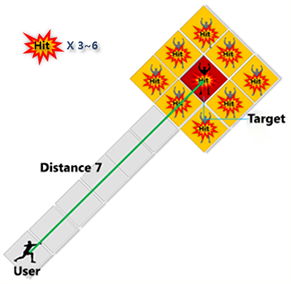 Elf Focus Shot Wind Triple Shot skill will be concentrated on single target. to the target, damaging 3~4 times. 1 additional attack will occur by 5% chance. 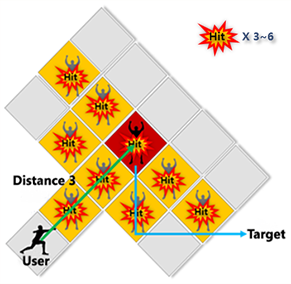 Applied Range Damage to 5 enemies at targeted area. ▶ New skills for Second Class have been added. New skills' scrolls and Orbs can be purchased from Ruud Shop NPC James. 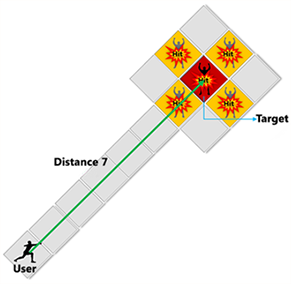 target's movement by certain chance. 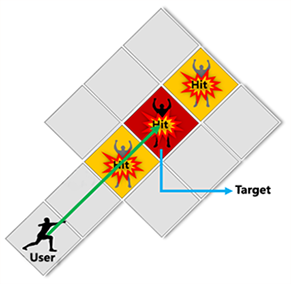 attacked target over time by certain chance. and other enemies around the target. 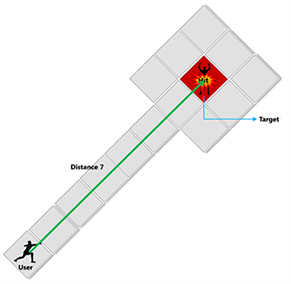 Freeze : By certain chance, decrease the movement speed of target. gives continuous damage to target over time. By certain chance, applies defense success rate decrease to target.